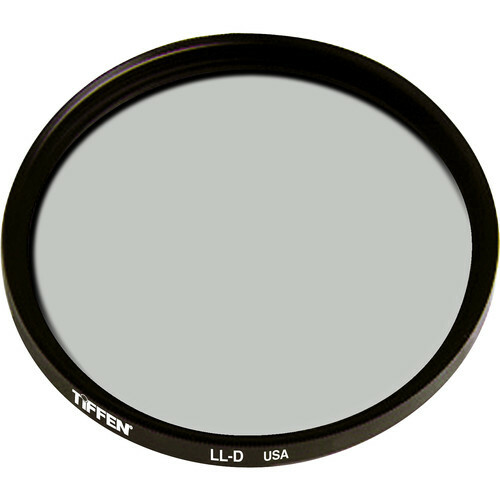 The Tiffen 6" Low Light Dispersion Filter is popular with cinematographer's. The Low Light Dispersion filter (LLD) is the same shade as a traditional yellow #85 filter (The #85 series will produce natural colors when shooting with tungsten film outdoors). However, it is used instead of the #85 in low light scenarios since it does not require the 2/3 stop light loss of the #85. You'll find this filter opens up shadows while adding a noticeable warmth to the image.